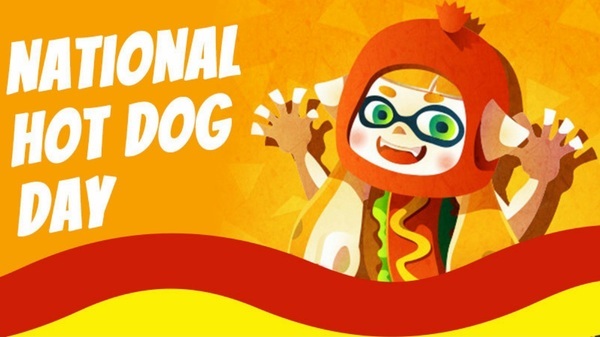 Last year, Nintendo of America asked Switch owners whether a hot dog is a sandwich. In 2017, 54% of respondents believed that a hot dog is a sandwich. For some reason, Nintendo has asked Switch owners the same question again, and this time more people that they are not sandwiches. The latest poll shows 78.8% of Switch owners are not sandwiches, while 21.2% believed they are. So it turns out the new Switch owners believe they aren’t sandwiches!